EPA does not recommend that air ducts be cleaned except on an as-needed basis because of the continuing uncertainty about the benefits of duct cleaning under most circumstances. 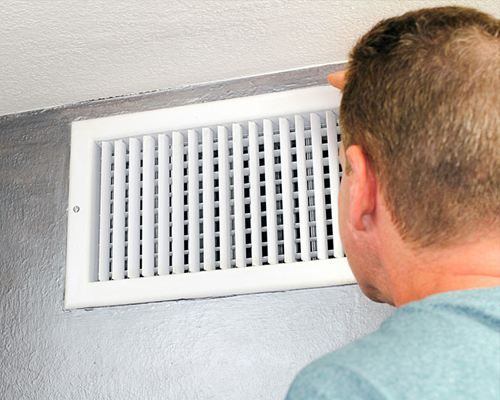 If no one in your household suffers from allergies or unexplained symptoms or illnesses and if, after a visual inspection of the inside of the ducts, you see no indication that your air ducts are contaminated with large deposits of dust or mold, having your air ducts cleaned is probably unnecessary. If a service provider fails to follow proper duct cleaning procedures, duct cleaning can cause indoor air problems. For example, an inadequate vacuum collection system can release more dust, dirt, and other contaminants than if you had left the ducts alone.